I am in the market for a child's full size bed/ guest bed. 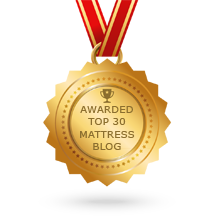 I have seen you highly recommend the Beautyrest Broadway luxury firm mattress for children. This seems like a solid choice however I am concerned about body indentations that may form over time in it? 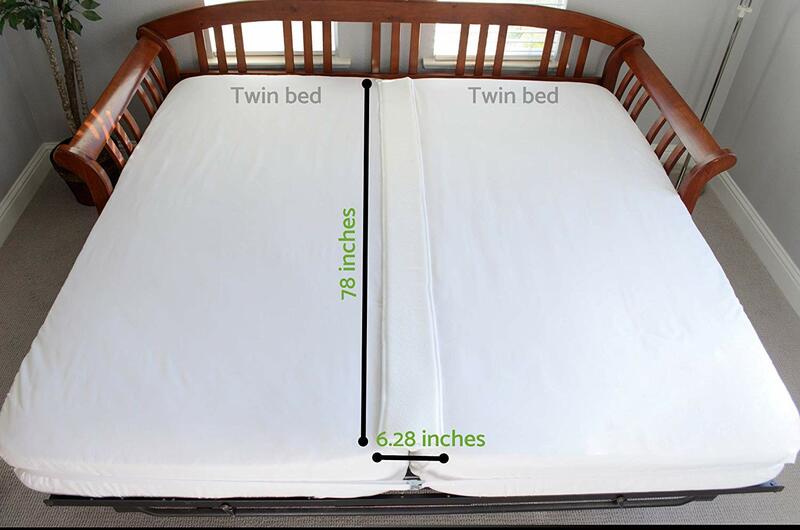 Do you think this would not be the case for this bed? Also, do you know the gauge of coils used in this model? Yes. The Simmons Beautyrest Broadway mattress in Luxury Firm is an excellent value...a best buy for your use. Body impressions under a child's weight is not an issue. Of course, it will break down if you allow your child to use it as a trampoline...which would be true of any mattress used that way. If you are also going to use it as a guest room, which will then support the weight of adults, then body impressions become a concern. 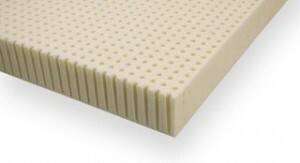 That is easily fixed by adding an Ever-Eden all natural 2" Soft Talalay Latex topper. Not only will it prevent body impressions from forming, it makes for a very comfortable sleeping surface. That extra comfort is also important for school age children, as it creates a greater depth of sleep, when they will more easily remember their lessons. 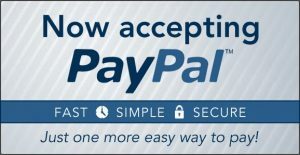 Here are links to both items. Delivery is free and there's no sales tax.